President Trump isn't backing down from his tweets about Democratic Rep. Ilhan Omar, one of the first Muslim women to serve in Congress. 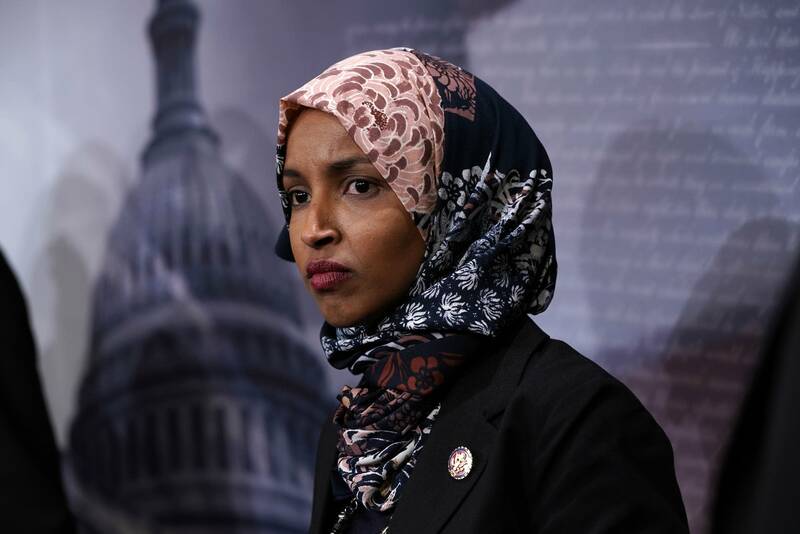 Members of the Congressional Black Caucus said in a conference call Monday they are concerned for Omar's safety, especially as Trump campaigned in Minnesota. Chair Karen Bass said whipping up "outrage" over Omar "further puts her life in danger." Added House Homeland Security Chair Bennie Thompson: "Members of Congress should be free to give their opinions on subjects without fear of threat of bodily harm." Editor's Note: A previous version of this story contained a sentence that included a flaw in reasoning. MPR News removed it.